A group of Lake County residents who filed a federal civil rights suit against the Sheriff’s Office after deputies cut down their cannabis plants have prevailed in getting local law enforcement to change tactics. The issue centers on how deputies investigated whether residents were following rules for marijuana cultivation spelled out in the county’s ordinance. In the summer of 2014, a law enforcement team eradicated small marijuana gardens of mostly elderly residents but didn’t have search warrants or permission to enter the homes or yards. 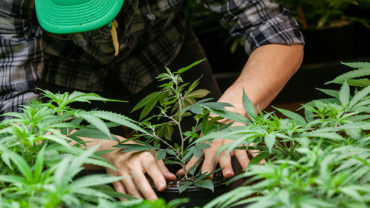 In a $250,000 settlement, a federal judge in May ordered the county to rewrite department policy requiring deputies to get search warrants, code inspection warrants or written consent from the property owners before entering private land when enforcing the county’s cultivation ordinance, said attorney Joe Elford, who represented the nine residents who launched the case. “A federal judge finally rules the U.S. Constitution prevails,” Elford said. Lake County Sheriff Brian Martin said the change approved late last month focuses on how his office enforces county rules and shifts most responsibility to the community development department in charge of county codes. The settlement and new policy doesn’t change how the Sheriff’s Office investigates suspected criminal drug activity, particularly with marijuana gardens planted on public lands or with flagrant disregard for state compassionate use laws, according to the sheriff. On Aug. 1, 2014, under the direction of then-Sheriff Frank Rivero, deputies cut down nine gardens ranging in size from six to 25 plants, court records show. Five of the residents were in their 60s or 70s, and all were growing the plants to help with health conditions allowed under state medical marijuana laws, according to the complaint. Four plaintiffs weren’t home at the time of the raids, and the others said they didn’t consent to give deputies access or felt intimidated and allowed them in. One plaintiff, Nicole Van Schaick, then 44, said officers threatened to arrest her husband when he asked if they had a warrant. Their five children, ages 5 to 22, were home at the time, according to the court files. The plaintiffs originally filed suit in September 2014, arguing the Sheriff’s Office’s paramilitary-style raids violated their due process rights as well as their state and federal constitutional rights to protection from unlawful search and seizure and invasion of privacy. 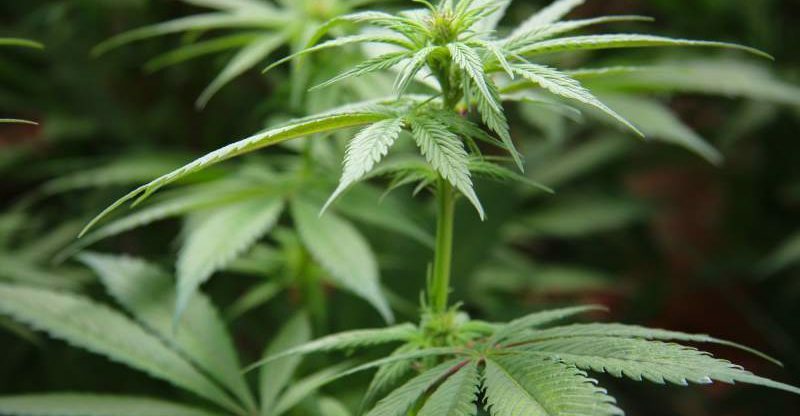 The county argued the deputies were trying to enforce a new county marijuana cultivation ordinance, which allowed them to immediately abate gardens not complying with the rules. But a federal judge rejected the county’s argument that the gardens were urgent issues that couldn’t wait the day or so required to get a judge-signed search warrant. In October 2014, a judge issued a preliminary injunction barring the Sheriff’s Office from the warrantless abatement actions against medical marijuana patients. A look at Proposition 64- Should marijuana be legalized in California?